Is Brain Stimulation a Medicine of the Future? Why seek out entirely new approaches to treating brain disease? Because the ones we have aren't good enough, says Stanford University law professor Hank Greely. That’s the context for a growing interest in the field of “electroceuticals,” in which small jolts of electricity (about 1/200th of what’s used in ECT therapy, in case you’re wondering) are directed toward the brain to change the way neurons fire. In hundreds of studies over the last decade, scientists have looked at whether electroceuticals might, among other applications, help people with chronic pain or depression, or help them stop smoking. At a recent meeting of the Institute of Medicine’s Neuroscience Forum, of which Greely is a member, members decided that the field of electroceuticals, while still at an early stage, is “worth paying some attention to,” says Greely, and will be the topic of an upcoming white paper. Broadly speaking, brain stimulation techniques fall into two categories. The first is invasive brain stimulation, in which electrodes are surgically implanted inside the brain, as a treatment, for example, for Parkinson’s disease. Non-invasive brain stimulation can be done without surgery—either with electrodes, ultrasound, or a powerful electromagnetic coil, and it includes a technique known as transcranial direct current stimulation, or tDCS. What’s interesting about tDCS is that anyone can do it, including for reasons that have nothing to do with disease. 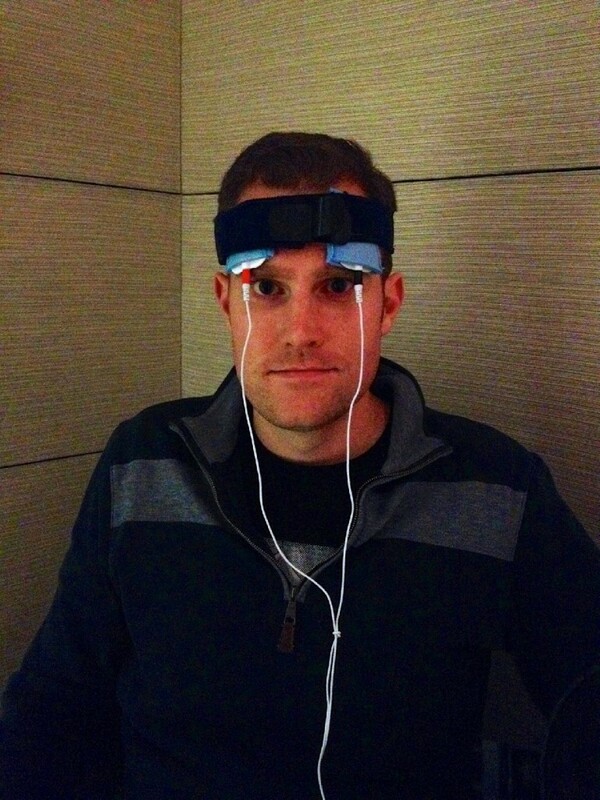 Jared Seehafer built a tDCS machine for about $100. For as little as a tenth of that price you can make your own tDCS kit, using instructions easily found on YouTube. That’s what Jared Seehafer did. 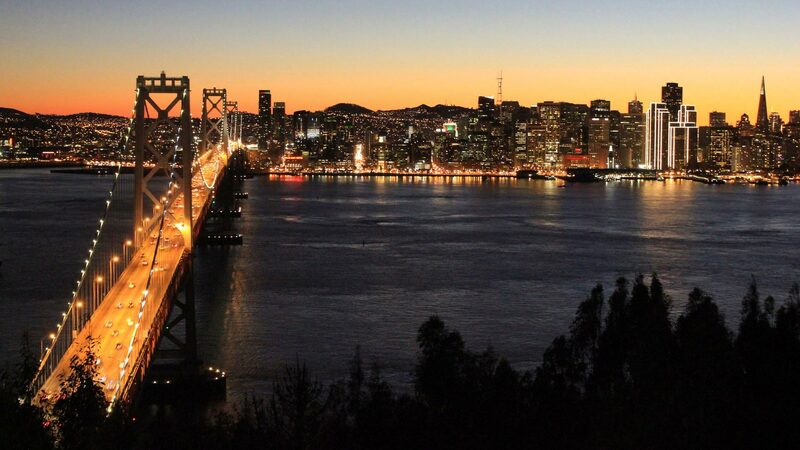 The 28-year-old medical device consultant lives in San Francisco and heads the Bay Area Brain Hackers group, and made his own tDCS machine using an Arduino kit, an LCD screen and a “couple of rudimentary buttons” hooked up to two electrodes. It’s powered by one nine-volt battery, producing about 1-2 milliamps, approximately what it takes to light one small LED bulb, or about one percent of what comes out of a wall socket. It’s the same amount of electricity researchers have used in lab studies on tDCS. One such lab study inspired Seehafer to start experimenting with tDCS as a hobbyist: an experiment conducted byVince Clark, Director of the University of New Mexico’s Psychology Clinical Neuroscience Center. “We were interested in how can we take an average healthy person and improve their ability to learn something new?” explains Clark. With funding from the Department of Defense, Clark set up an experiment in which subjects studied a series of complicated pictures. Hidden in each was a “threatening” object, such as a suspicious package or someone with a weapon. The goal was to see how fast the subject could spot the objects, with a tDCS treatment and without it. Clark is a big believer in tDCS. He thinks it could become a new kind of medicine with fewer side effects than drugs. What concerns some researchers, even those who believe tDCS may be therapeutic, is that the commercial and DIY tDCS experiments aren't being properly controlled. Marom Bikson, an associate professor of biomedical engineering at City College of New York, studies the effects of electricity on the human body. He strongly objects to the idea of tDCS devices as "playthings" that could be used constructively and safely outside of a laboratory's strict controls. "There are deliberate ways that people might apply electricity unsafely to themselves," Bikson says. "There are also accidental ways. You may make a device at home, but you may not design it correctly. You may design it correctly and then you may drop it on the ground and now its performance changed. You may buy a device from a company that does not follow medical device standards,and now the performance of that device may be very random. It may—who knows what?—it may interact with your cell phone in an unpredictable way and start producing an unpredictable output. " “There are just so many questions that are raised when things start to leave the rigorous environment of an academic or clinical center." 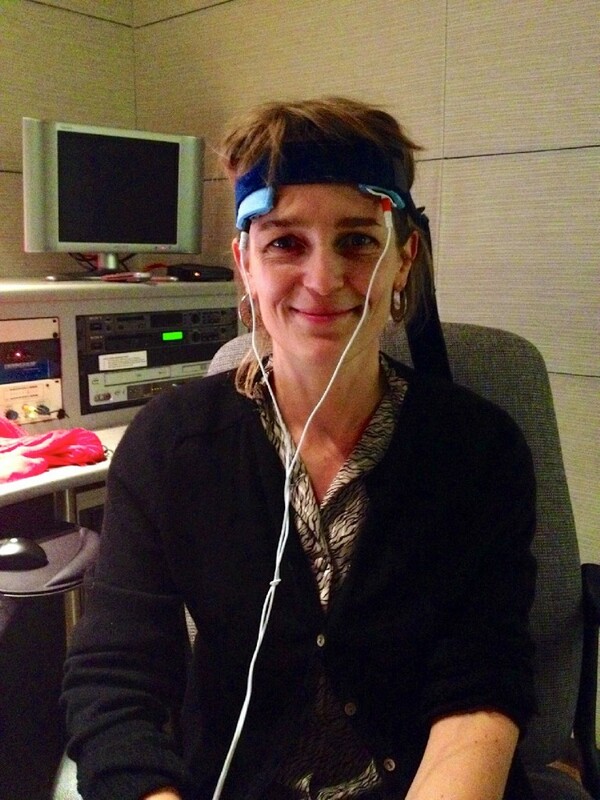 After work one evening, Jared Seehafer came into KQED to show me his homemade tDCS device. Seehafer told me to put on a terrycloth headband, the kind favored by 1970s tennis players. Then he slid two padded electrodes, each attached to a white wire and moistened with saline solution, above my eyebrows. At first, there was nothing. But then I started to feel a slight burning sensation, just beneath the electrodes. It wasn’t painful, but it stung a bit. After a few minutes, something subtler set in: a kind of visual crispness. I stared at a phone on the desk in front of me. It looked like it had been sharpened in Photoshop. It was very subtle. I may have been imagining it. But when Seehafer ran a placebo test on me, discreetly turning the machine off, I noticed the change. Later, I described my experience to a couple of experts, to see whether they thought I could have been imagining it. They weren't surprised I felt something. It’s well established that a small amount of electricity can pass through the skull and into the brain. But it’s going to take many more years of strict clinical studies to see whether tDCS is a therapy that can be useful, or whether it’s just a footnote in the long history of medicine.